Mark my words — The back half of 2017 will be the year that chatbots enter mainstream media. However, just like the website and the app, there are certain principles that we must adhere to, ensuring our creation is effective and valuable to our audience/customer. Now, you should have an idea about who your target market is. You should also understand the main personality types that are associated with this market. 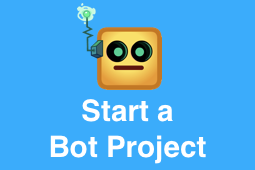 From this knowledge, create your bot to represent this personality. For example, if your target market involves young and ‘hip’ teenagers, then using colloquial language isn’t just ok, it’s beneficial. For example: “What’s up man! ?”, “Gimme a sec…” you get my drift. It’s no secret that chatbot technology is not quite good enough to answer EVERYTHING, so a way around this is to 1) let your audience know you cannot answer everything and 2) give them options regarding what your bot can answer. Then actually give you audience the opportunity to select one of these options by using buttons or quick replies. Your audience will benefit, because they will receive value instantly. Let me pose you this question: Why doesn’t email marketing work? When creating a chatbot, do not fall into the trap of long messages. Keep it short, sweet and to the point. 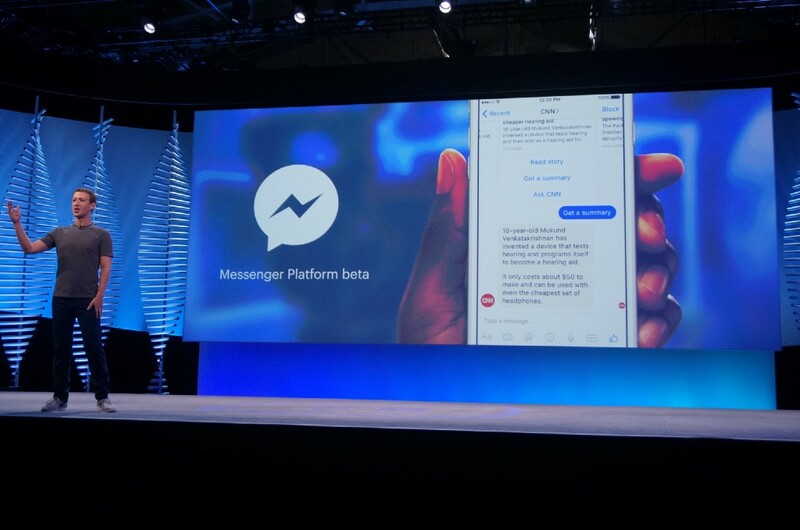 Your audience is interacting with a chatbot because they want something from it right here, right now. Don’t make it complicated by adding useless jargon or edge case language. Answer the questions posed by your audience. No more, no less. Too many of the current chatbots are purely focused on answering audience questions in a reactive manner. Meaning they are waiting for the consumer to make the first move. Why is this a problem you ask? Well, the majority of consumers are actually looking for value before they do ANYTHING. 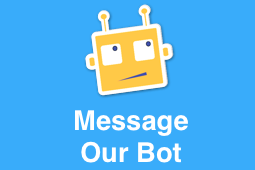 So, based on how your audience has previously interacted with your bot, why not send them content/information that is relevant to them? Push more interactive content out to your audience, and I guarantee that your chatbot interaction rate will increase dramatically. People crave excitement. So, why not make your bot the thing that they can gather such excitement from? Along with a quirky persona, ensure that you have he required functionality that allows your audience to have fun with your bot. This can range from witty replies, to conversational games. 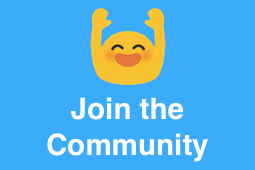 Regardless of the benefit of your bot (engagement, sell products etc) the fun aspect can and should be included. If you have found this beneficial, please like and share below. If you have anything you would like to add, I’d love to hear from you! Simply leave a comment below and I will get back to you. Alternatively, reach out to me on twitter. For more information on chatbot utilisation, check out the Bot the Builder feed. 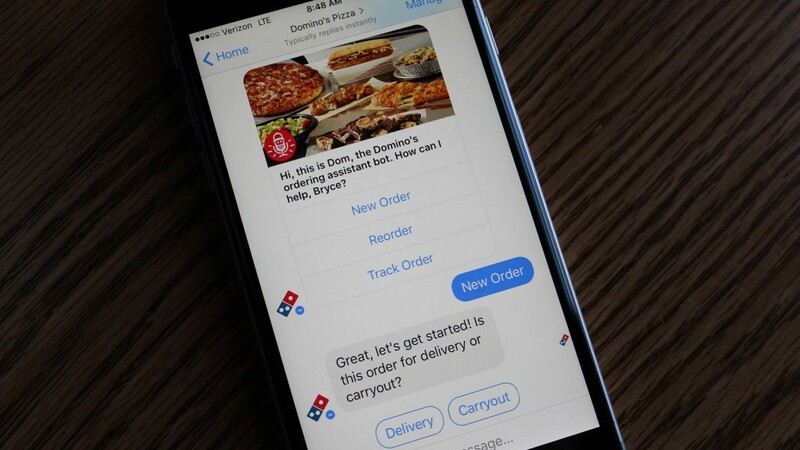 5 Vital Tips To Make Your Chatbot Great was originally published in Chatbots Magazine on Medium, where people are continuing the conversation by highlighting and responding to this story.